CELEBRATE SG50 AT THE MUSEUMS! What better way to celebrate our nation’s 50th year of independence than by revelling in our rich and unique heritage at the museums! From 7 – 10 August, come down to the museums and heritage institutions for a spread of exciting programmes, including exhibitions on Singapore, outdoor movie screenings, arts and crafts for the young ones, multicultural performances, and other special activities! Couldn’t get tickets to the National Day Parade? 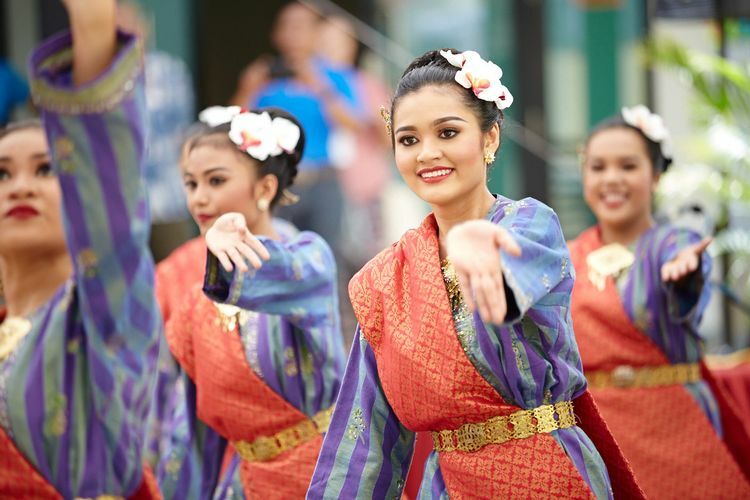 Come catch the action via a ‘LIVE’ outdoor screening of the Parade at the Asian Civilisations Museum, where you can sing the National Anthem and watch the fireworks display just a short distance from the Padang. Finally, bring home a piece of Singapore with discounted buys at the MUSEUM LABEL stores. All NHB museums and institutions will be open, with free admission, from 7 to 10 August.